The love of the Old West runs deep in the Payne family. 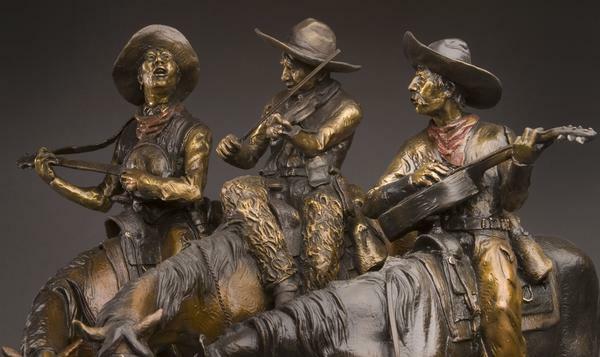 Living on ranches, reading Will James and Zane Grey books, visiting museums around the country while studying Charlie Russell and Frederic Remington's work and getting the chance to visit with John Clymer and Bill Moyer was a way of life for Ken and his son, Vic. 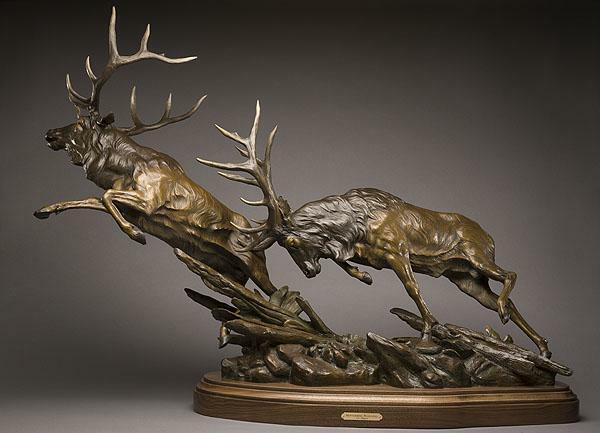 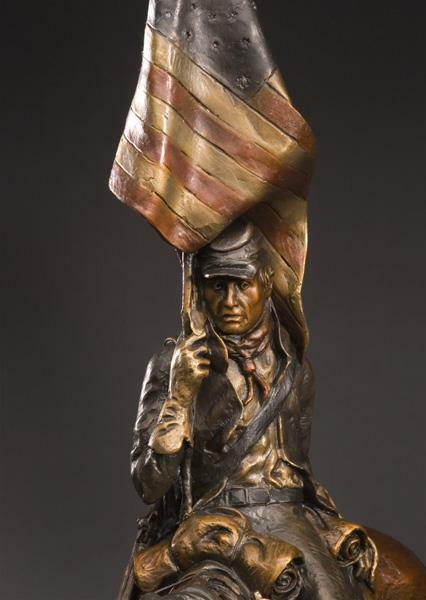 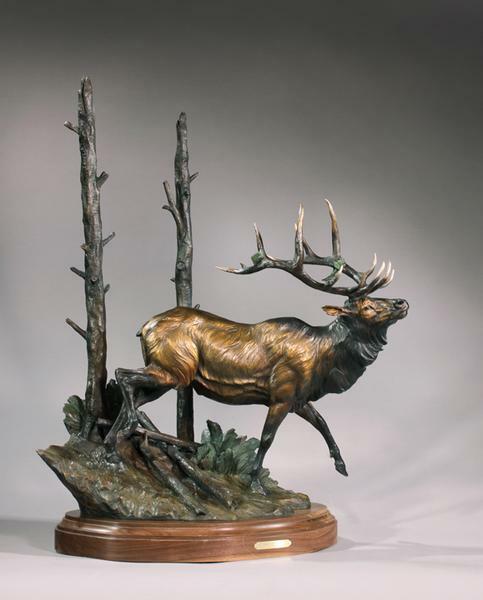 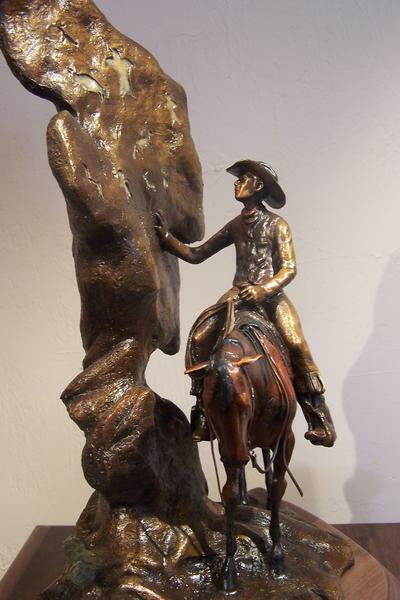 The desire to preserve the American West was first captured in bronze by Ken Payne who instilled in Vic a love of sculpting that Vic later passed on to his son Dustin. 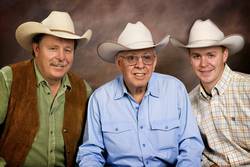 The three generations also share a love of flying. 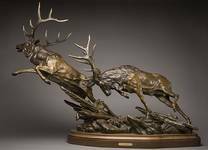 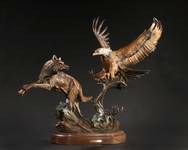 Whether the Payne's are sculpting a Western, Native American or Wildlife bronze sculpture, their mission is to lead the viewer through an emotional journey telling a story through their art with hopes of capturing the spirit of the American West. 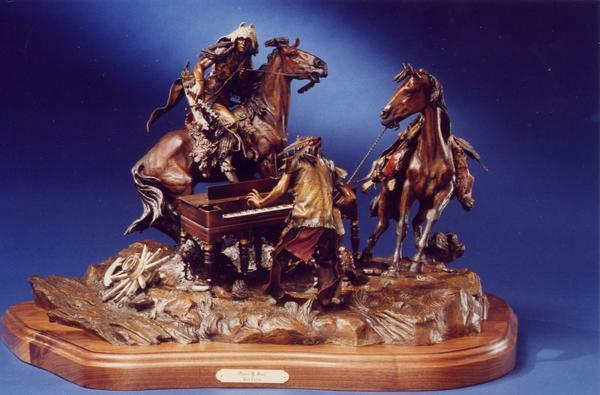 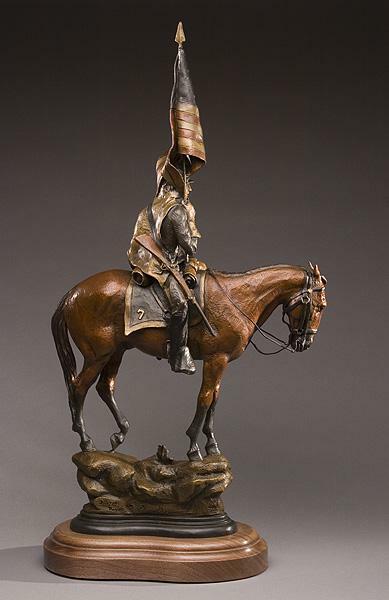 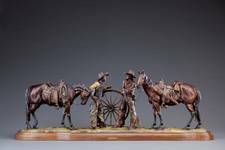 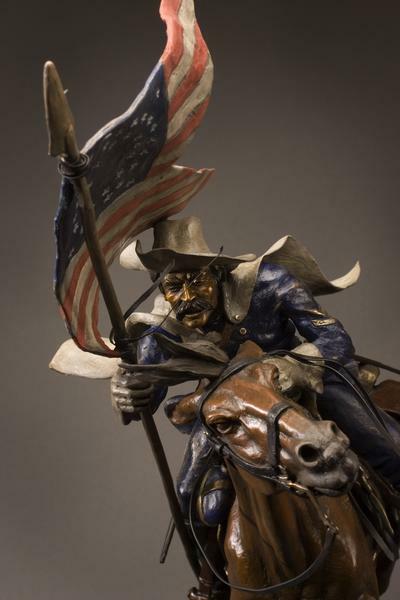 Ken Payne (1938-2012), born to the ranching heritage of the Southwest, brings the exciting memories of the Old West to life in his historic bronze sculpture depicting the action, the danger, even the humor of many a frontier situation. 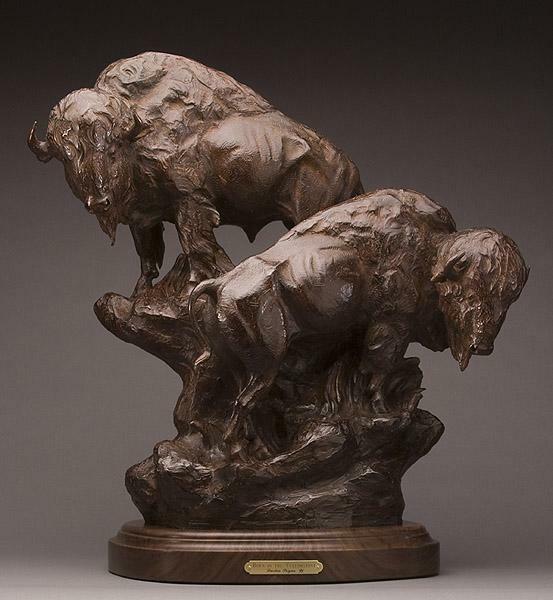 Ken Payne's bronzes have been collected both nationally and internationally. 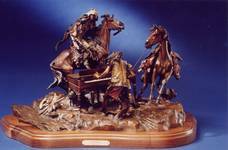 He had been in the forefront of the bronze movement in modern times by pioneering the idea of sculpting in public and by being nationally televised in the "Sculpting with Ken Payne" PBS program. Noted western sculptor and artist, Vic Payne has been sculpting for over 38 years, his work can be found in private, corporate, municipal and museum collections in the United States and abroad. 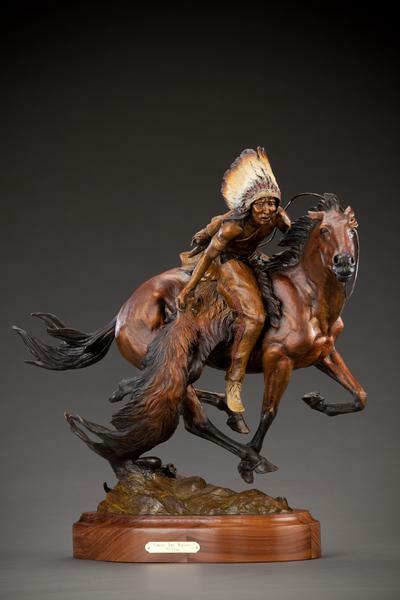 Whether he is creating Wildlife, Native American or Western sculpture his passion is to portray the spirit of the American West and evoke the pioneering, independent, mystical spirit of the land and its people. 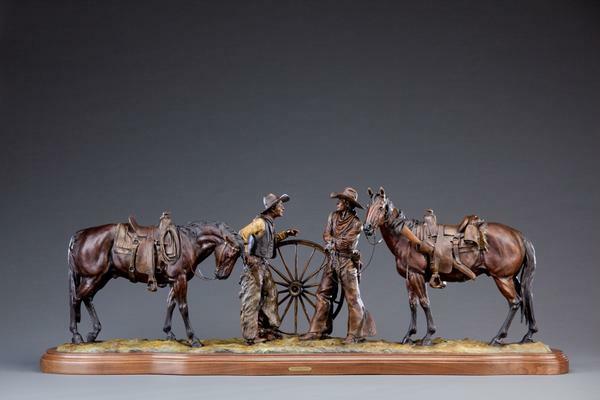 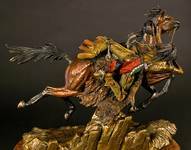 Dustin Payne represents the third generation of professional western sculptors in his family, so it comes as no surprise that the trade was a natural path for him. As a child, Dustin enjoyed the drawings and books of Will James and was heavily influenced by the historical nature of his father and grandfather's work. 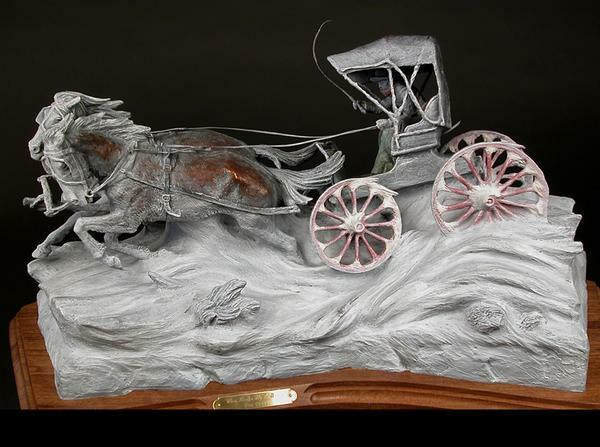 He enjoys researching the history of the subjects he creates and is greatly inspired by his family's western roots. 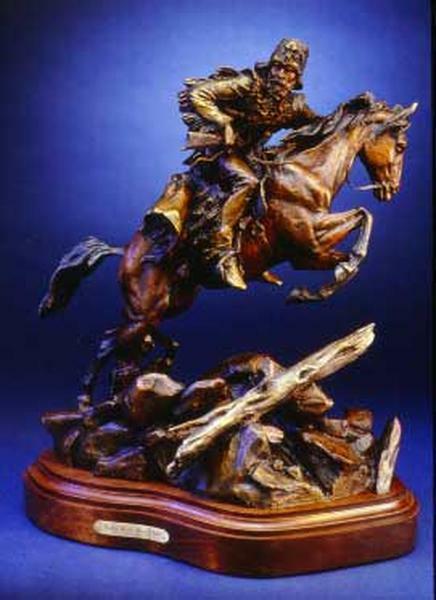 On October 12, 2017, Dustin was awarded the honor to become the newest member of the Cowboy Artist of America.